This historic market town holds a central location in the county of North Devon and stretches out its arms to the surrounding towns and villages with an outstanding selection of attractions and amenities. This charming town boasts an eclectic mix of both traditional and modern buildings ,which tell a story all of their own. Walking down the streets you are greeted with a multitude of shops, bars and restaurants. Whilst the presence of the Victorian Pannier Market and adjacent Butcher’s Row gives an aura of times gone by ,offering a diverse selection of produce and local crafts. One is also spoilt for choice when it comes to leisure activities ,whether you are a sport enthusiast venturing to the North Devon Leisure centre or a theatre lover frequenting the Queen’s Theatre. 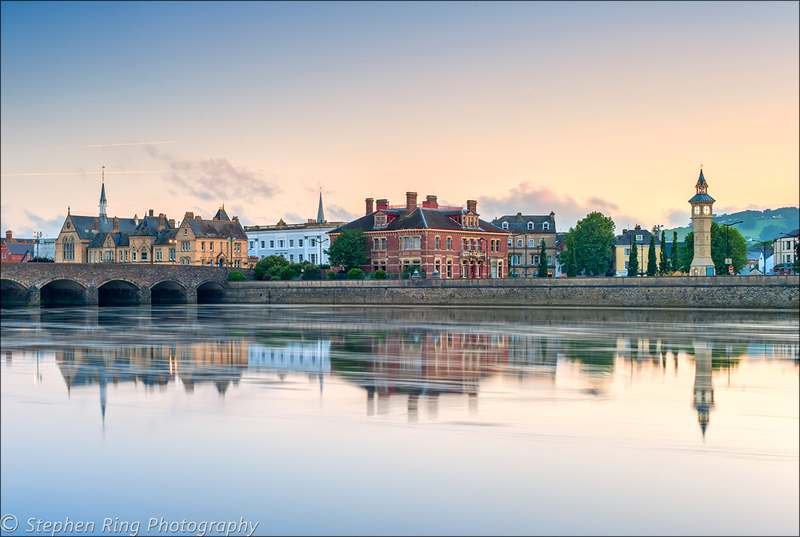 You may be a music lover ,or a just fancy a cold glass of wine or a pint of beer, if so Barnstaple is the location. 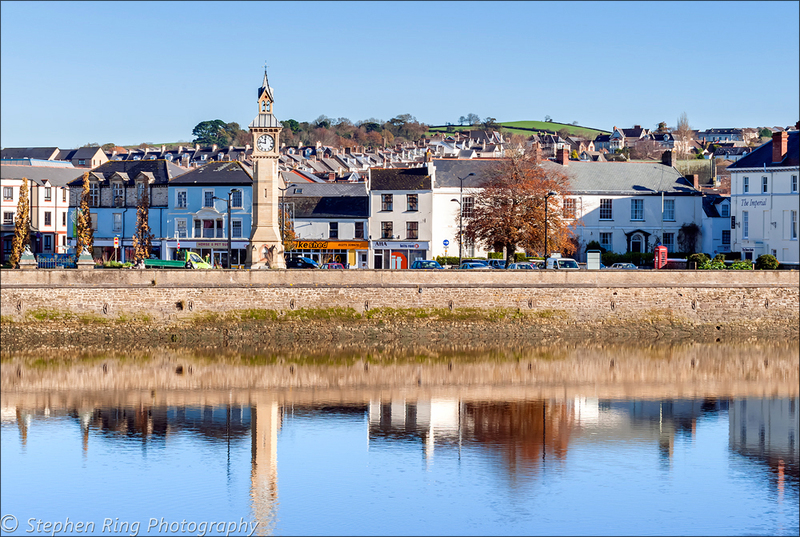 Believed to be the oldest borough in England it’s hard to imagine that during Medieval times Barnstaple was the hub of commercial trading . A thriving, bustling port which exported worldwide its wares of wool and pottery, whilst it imported spices, wine and tobacco. This came to an end during the Civil War when the town was taken over 4 times. So it’s no wonder that this town emanates historic atmosphere and charisma. For me such historic charm, mingled with the modern gives a myriad of opportunity to photograph. Be it along the river bank with the imposing buildings standing proudly above, or the maze of streets with their characteristic buildings. Or perhaps a night shot with the lamp light reflecting peacefully on the river. Whatever it is Barnstaple is the place to be.